Our dinner bill app Plates featured in the App Store! 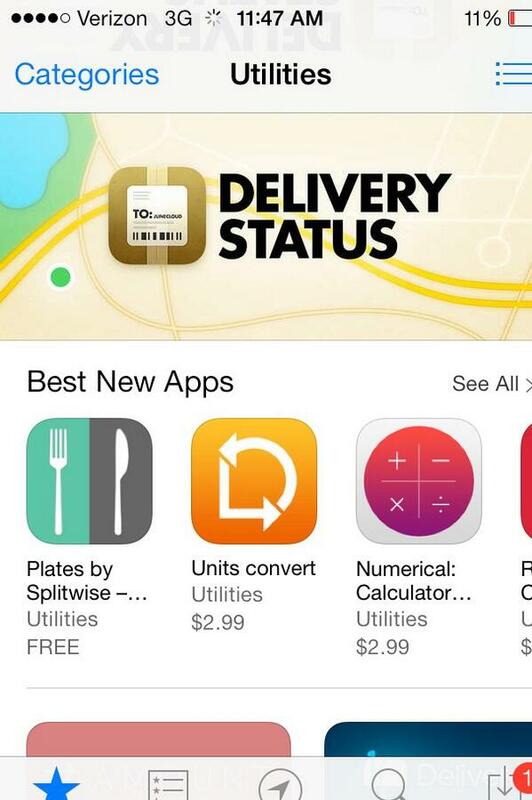 Late last night, the team was delighted to discover that our dinner bill app Plates has been listed as the #1 Best New App in the Utilities section of the Apple App Store. We released version 1 of Plates in July 2013 to great critical and popular success; both BusinessInsider and MSN Money covered the tool, and user reviews in the App Store have been overwhelmingly positive (average rating 4.5). This latest recognition from Apple feels amazing, and confirms our belief that we’ve made a world class app to help friends avoid awkward conversations about money after enjoying a meal together (yuck). We’re tremendously proud of our intern Liz Neu, who built Plates with limited assistance from Caleb and Ryan and has been steadily shipping updates to the app while finishing up her final year of undergrad. Most recently, Liz optimized Plates for iPad (it’s currently listed as the #2 Best New Utility App for iPad as well). We’re incredibly grateful to all the Splitwise users who have given Plates a whirl. We look forward to providing you with ever more, ever better solutions to all of life’s splitting problems. Just downloaded Plates and it looks great. Should make things much easier next time we go out for lunch at work! One minor issue with the current version is that in the UK tax is automatically added as part of the bill, so the ‘Tax’ step doesn’t really make sense (we’ll probably just enter 0). An option to disable the tax step would be a nice addition. Yeah– thanks a lot for the feedback Dan! Just FYI, you can tap the ‘Next’ button on that screen without inputting anything, no 0 necessary. When will Android version be out?